Join us for Super Hero training this summer! "My son has gone the past two summers and loved it!!! Great place!!! Awesome staff!" Join the Fun - Ninja Warrior Summer Camp! Ninja Camps at Rise Martial Arts are designed to provide an amazing combination of martial arts skills, agility, bully defense, weapons and loads of FUN! You DO NOT need to be a current martial arts student to attend these fun filled camps! 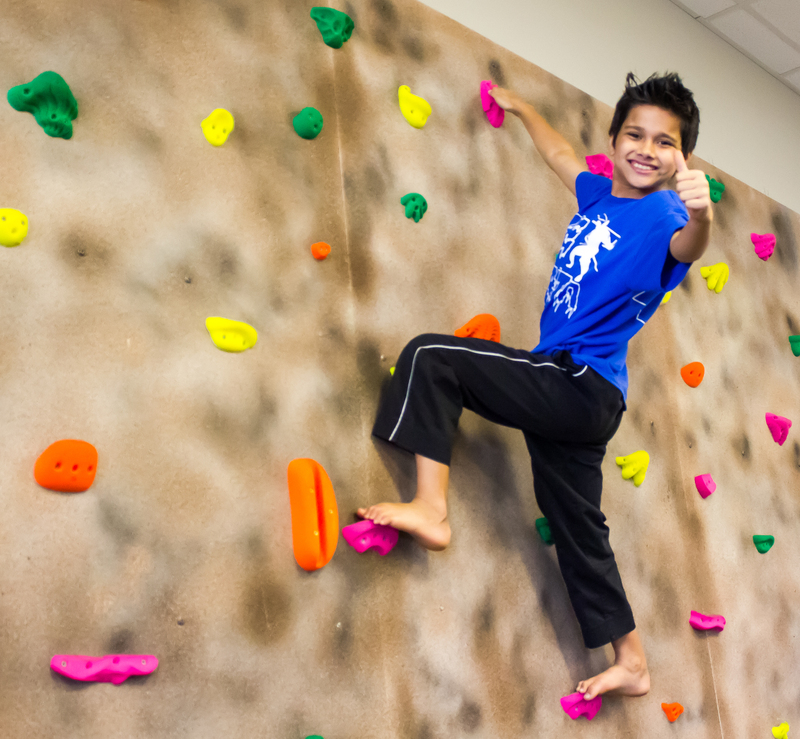 Kids love our one of a kind agility course and Traversing rock wall! All week long we will have Fire Ninja vs. Ice Ninja Team Battles. Adventure Time, exciting games, fun competitions, crafts and trying to become the Ultimate Ninja Warrior are all parts of these amazing camps! 7:1 Camper to Counseler ratio to insure the safety of your child! For kids Kindergarten thru Sixth grade.